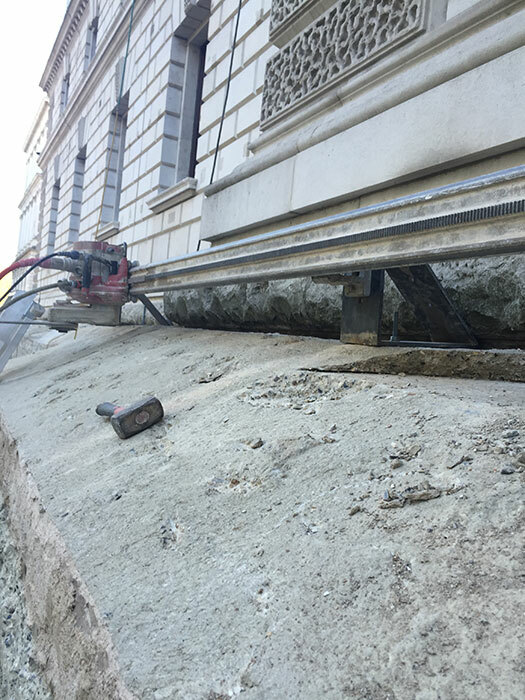 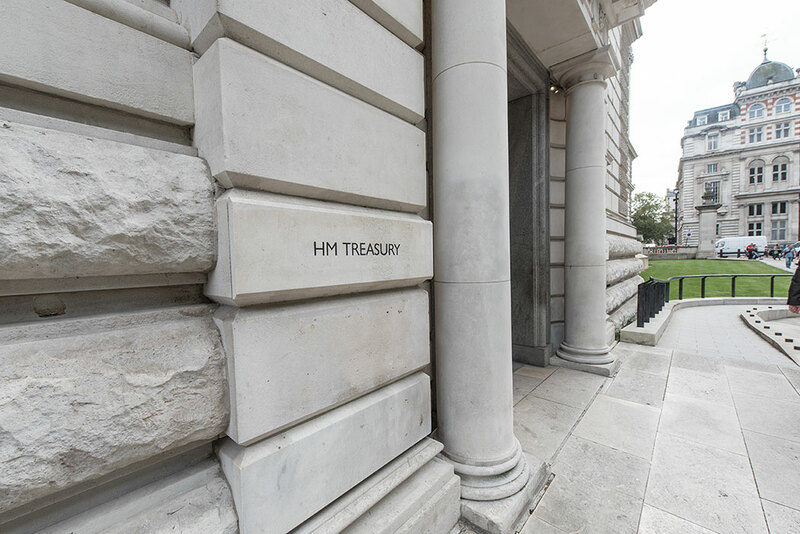 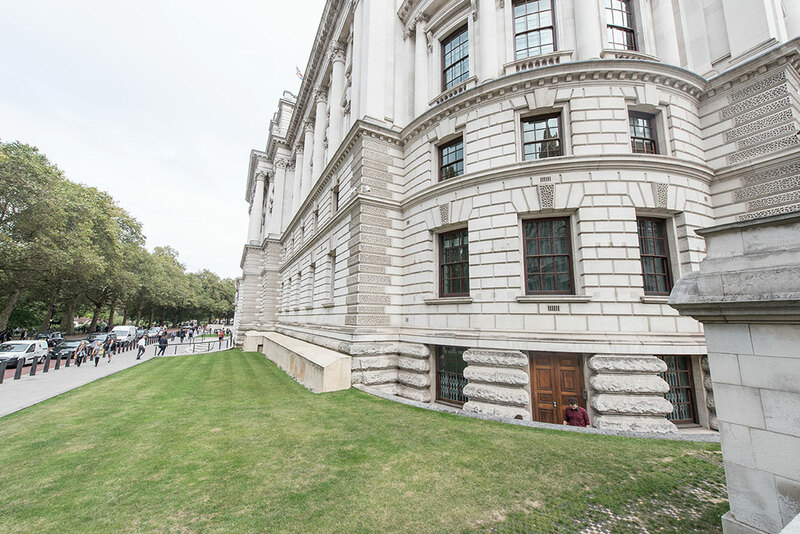 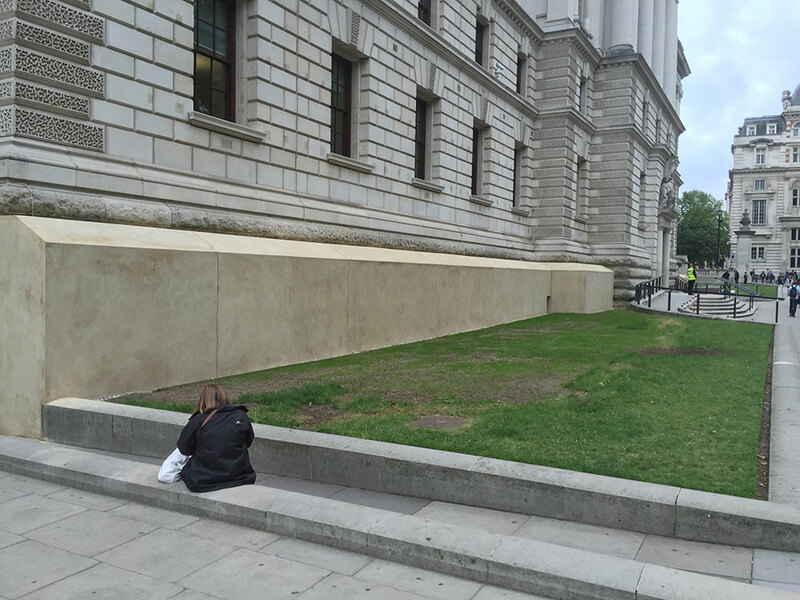 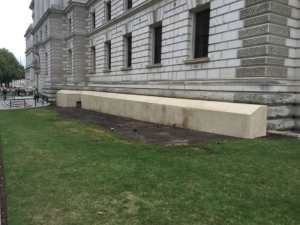 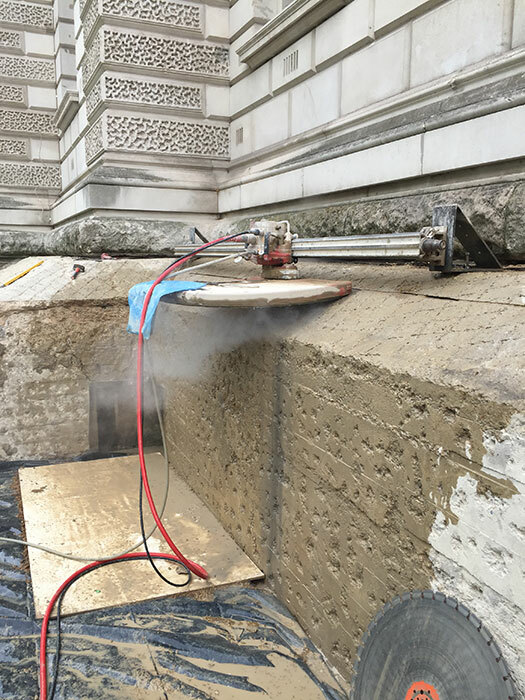 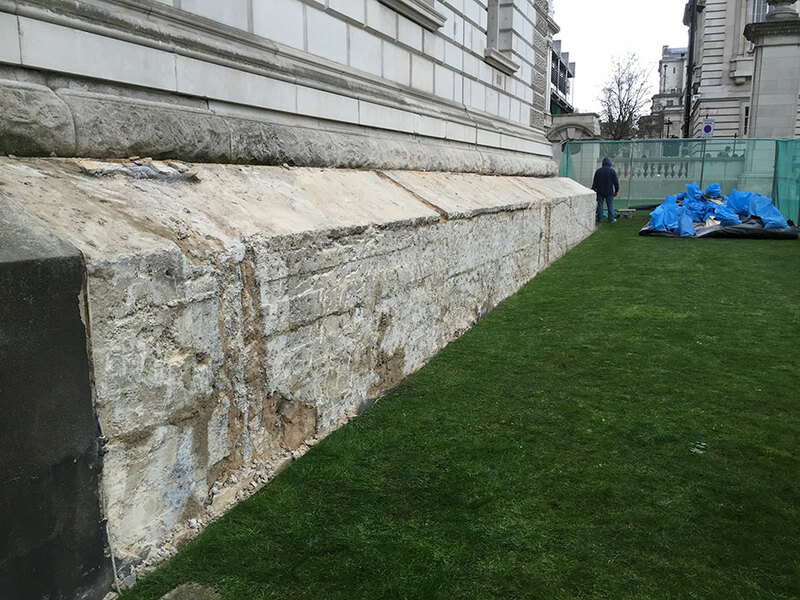 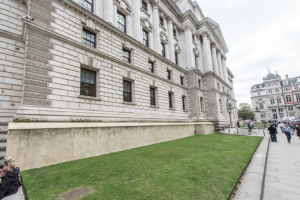 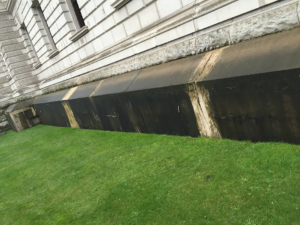 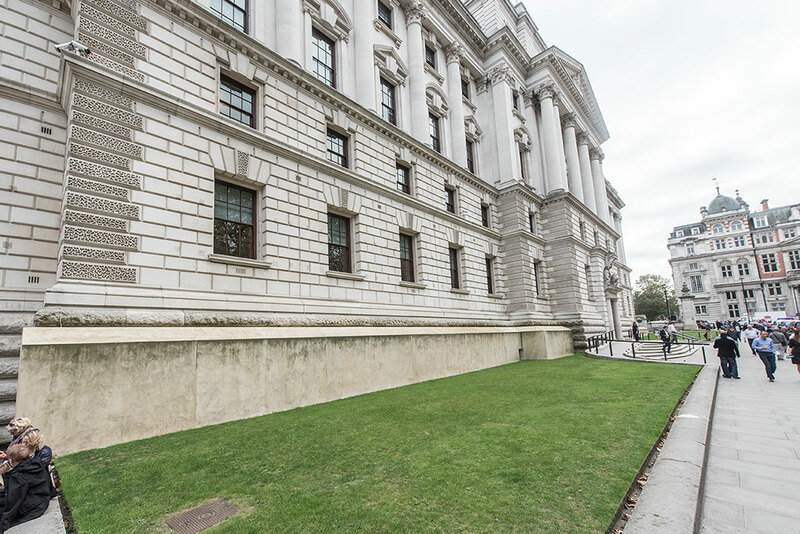 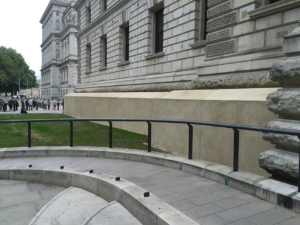 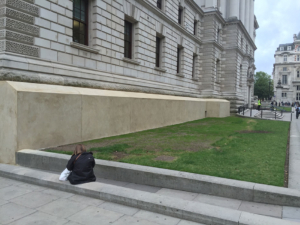 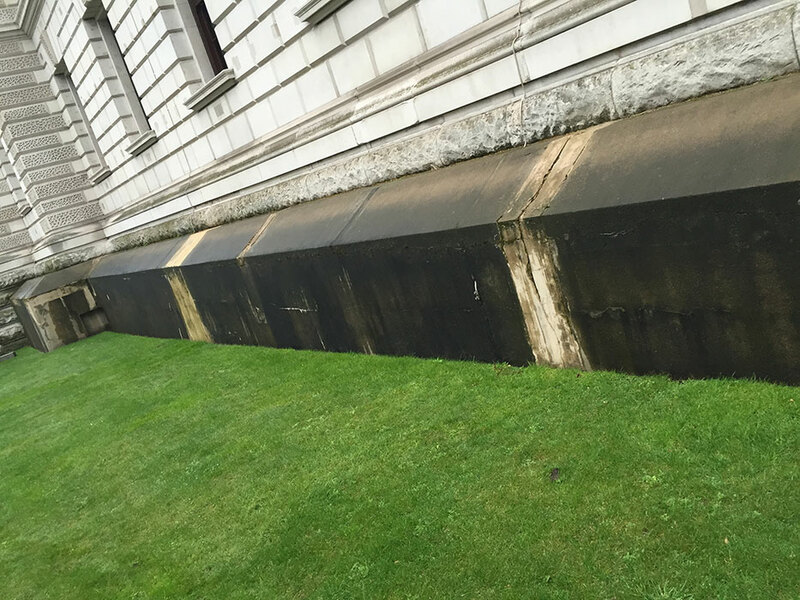 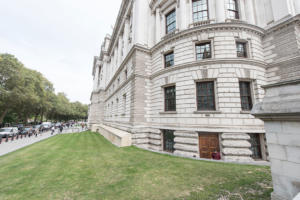 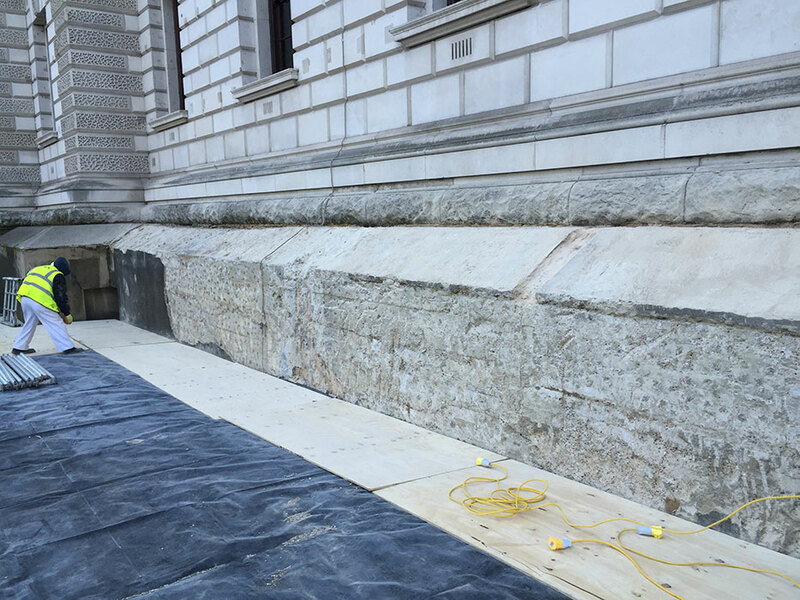 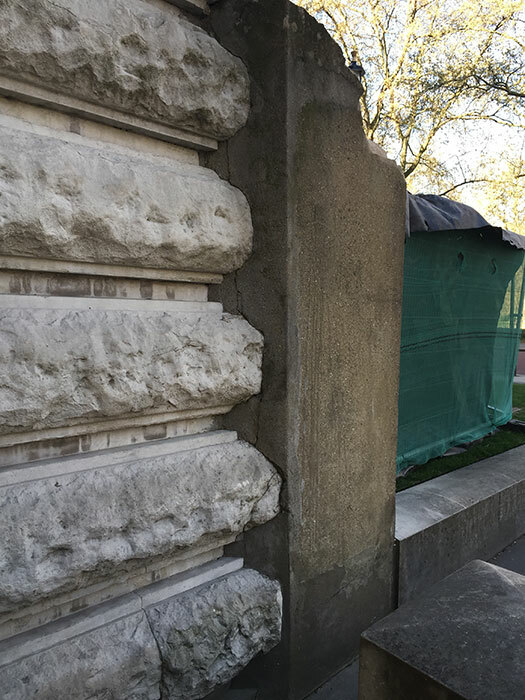 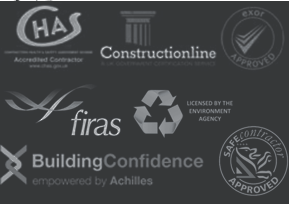 To carry our historical replacement to 2nd world war reinforcement to wall of the Treasury Works were undertaken under the stewardship of English Heritage with particular requirements to ensure only traditional methods were utilised but ensuring modern and sustainable products were used. 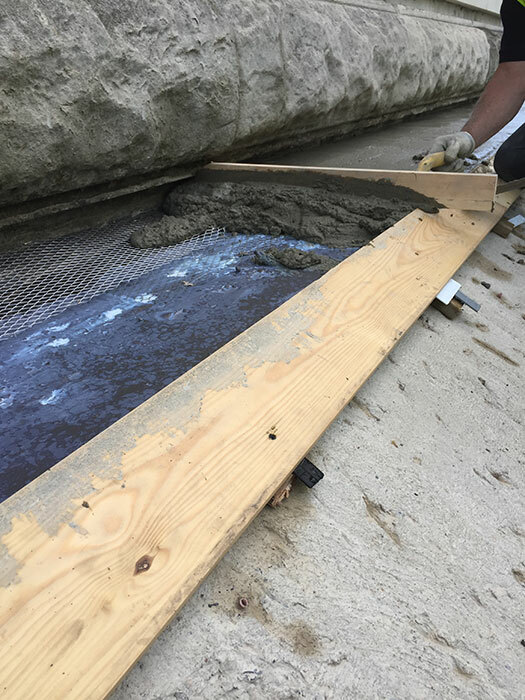 Due to the location and there were a series of operational requirements that made this project particularly difficult from a logistical aspect. Security was an issue and works had to be carefully planned to coincide with visiting dignitaries, changing the guard and even state opening of parliament.